Most people don't mean to do so, but they overspend on groceries because they didn't think things through. The typical family of four usually spends around $500 per month on groceries. However, by making wise decisions, that amount can be greatly reduced. 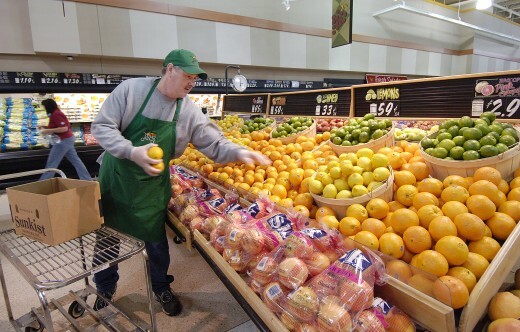 There are some good tips to help you save money at the grocery store. Many of the ways are quite easy to do, and the rewards are well worth using the tips which include taking advantage of sales, using coupons and even staying out of the supermarket at certain times. Buy in bulk the things you use all the time. You may not see the saving at first, but you will over time. 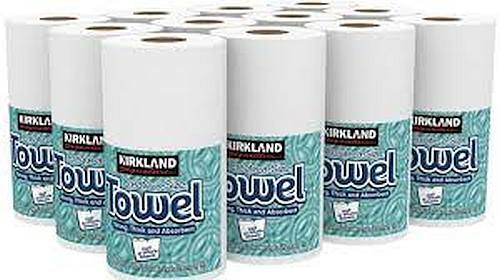 Instead of purchasing one roll of toilet tissues and paper towels, buy them in bulk because those are the things you don't want to run out of. They will last a long time, and you will not have to go to the store to buy them that often. Besides, buying in bulk saves you money because the cost per unit is much less. Buying in bulk is ideal for things that are not perishable. Buying that way will save you time because you do not have to return to the store as often. That is a wise decision especially if the items that you need are on sale. Most people don't know that store brands are often the same as popular brands. The only thing different is the packaging. Generic brands are usually one or two dollars less than the more expensive ones. People who make a list tend to save more money than people who do not use a list. Using a list will not only save you money, but it will also save you time. You can get out of the store much faster if you stick to your list instead of wondering all over the store thinking about what you need. You can save money by stocking up when there is a sale on items you regularly use. If there is a sale on meat or foods that can be frozen until later, it will save you money to purchase those sale items. Make sure you check store flyers for weekly sales. When you go grocery shopping when you are hungry, you will more than likely buy almost everything in sight. Then you will regret it when you get to the cashier and hear how much your grocery bill is. If you are full when you go grocery shopping, you might not be tempted to buy anything extra. Therefore, it is better to eat before going to the grocery store. It has been proven that consumers who shop when they are hungry will spend more money on junk food and also on non-food items. 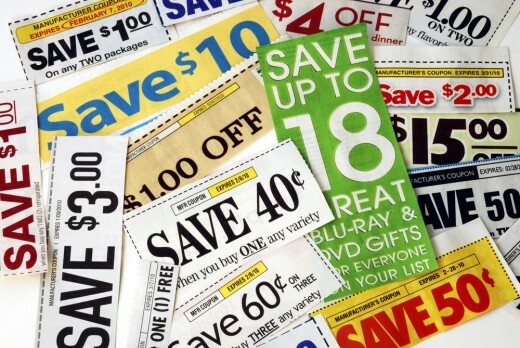 Make sure you use coupons, Groupons, special apps and EBates to save as much money as possible. You will be surprised how much you can save by using those measures. Take advantage of buying one item and getting another one free if it is something you generally use. There are lots of couples in the Sunday newspaper and online at sites like Coupons.com, Redplum.com or SmartSource.com. 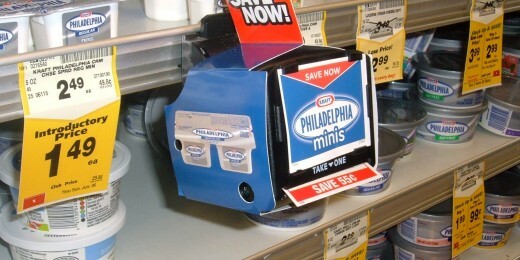 Coupons can also be found in some grocery store in front of the item from a coupon machine known as a blinkie. People who do not frequent the dollar stores might not know that they have a wide variety of foods. Because foods are in the dollar stores doesn't mean they are substandard. 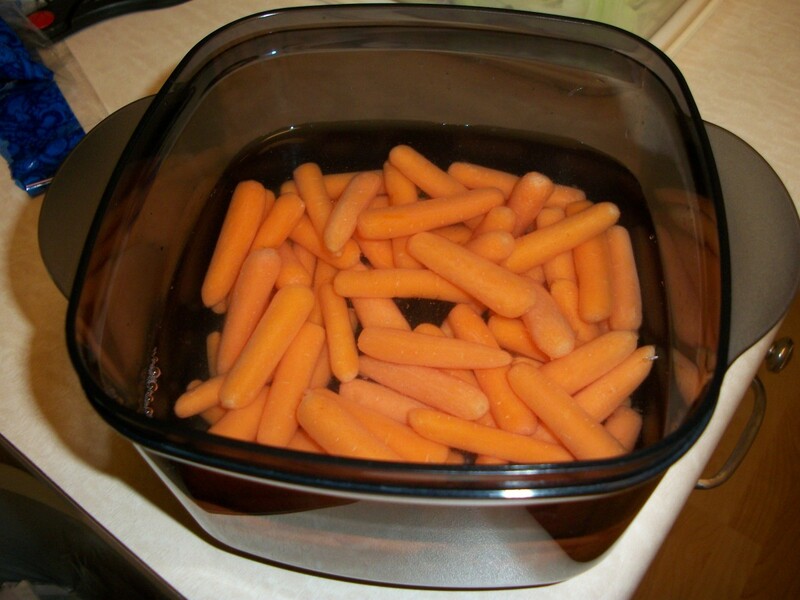 Some dollar stores have smaller containers of regular foods and the contents are the same as in bigger containers. For examples, salad dressings come in smaller bottles. You can buy eggs, but they are much smaller. If you are trying to save money, you will. Make it a point to stay out of the grocery store several times a week. 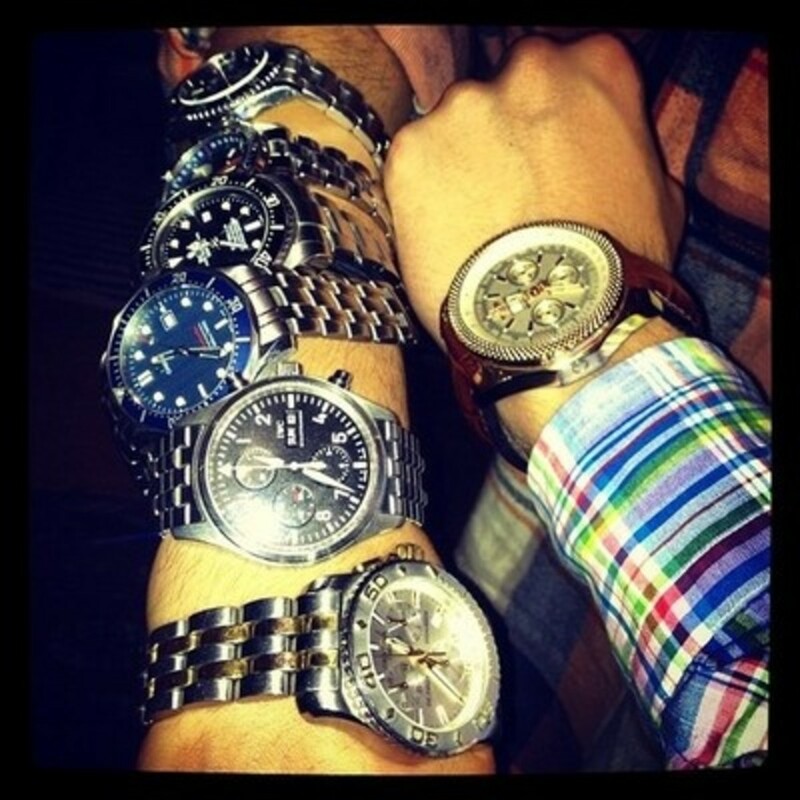 When you go to the store often, you will spend more than you intend to spend. If you run out of an item, don't run out to get it. 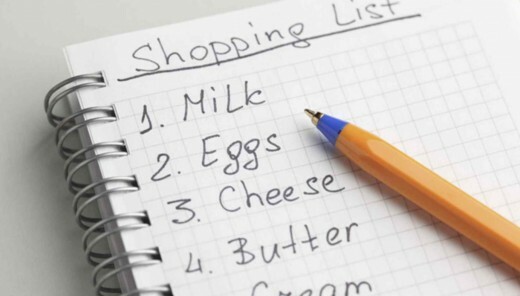 Let your grocery list build up and go when there is more than one item to purchase. The fewer times you go into the supermarket, the less you will pay throughout the month. You might go to the grocery store for one or two items, but a few extra items usually end up in your shopping cart. If you cut down on the number of trips, you will also cut down on the amount you will spend. The majority of supermarkets are set up with the most expensive items in the middle of the store. The aisles in the center of the store have lots of expensive items. You have probably noticed that dairy, meats, bread, and eggs are kept around the perimeter of the store. Also, another thing to know is that the items at eye level are the most expensive one. Reach for items on the top shelves or on the bottom shelves. That's where the bargain items are located. Membership programs loyal programs can save an extra 8-12 percent on your total bill at the cash register. Some items are posted to be less if you have a membership card. The card is free and will save you money on almost every single trip. That's the store's way of rewarding you for your loyalty for shopping in the store. After all, you could have gone shopping at a grocery store in another location. For items you buy on a regular basis, such as milk and bread, determine which grocery store sells them cheaper. Don’t buy pre-cut foods such as chickens or vegetables. There is no need to pay extra just because they are pre-cut. You can do the cutting when you get home. This one is a long shot, but you can plant a vegetable garden with cucumbers, carrots, beans, cabbages, tomatoes, watermelons and other foods. If you don't plant your own, accept vegetable from neighbors when they offer you some of their excess. Raise your own chickens. You can get your own eggs, and even kill the chicken for food. Go fishing for the catch of the day. Go hunting for squirrels, rabbit, and deer. Pick blueberries and blackberries from the woods. Go to the community strawberry farm or apple orchards when the crops are available. 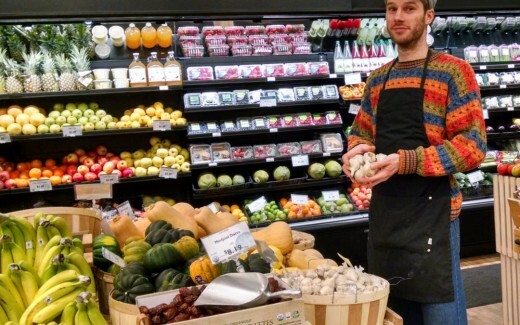 Just because an item is in the grocery store, it doesn't mean you have to buy it there. For instance, greeting cards, magazines, and paper products are much cheaper in the dollar stores. Even though there are many items in the grocery store, it doesn't mean you have to purchase them. In fact, there are some items you should never buy from the grocery store. If you want to save money, a dollar store is the ideal place to find bargains for certain purchases. See what items you should always buy from a dollar store. How Would you Spend your Money if you Were Rich? DredCuan, thanks for sharing your experience about saving money at the grocery store. Since I was a kid, my parents always bring whenever they do our groceries every weekend. 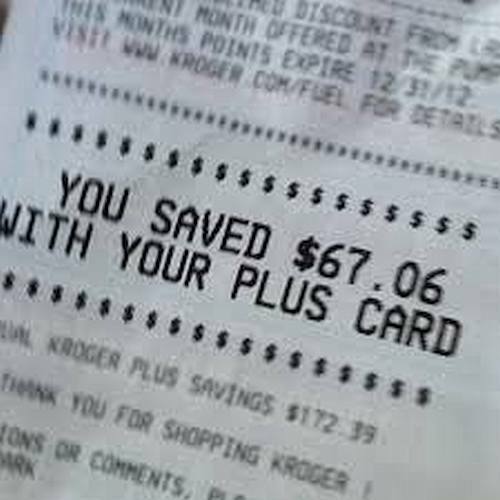 From then on, I was able to be educate myself when it comes to money saving tips when shopping. Aside from what you have listed, one thing I like is to buy products that comes in package! As an example, I would like to create a pasta dish. Some dry pasta manufacturers make a package that comes with canned mushroom, tomato sauce and pasta of course. If I compare it to other brand, there's really a savings on my part. Same thing with wet items like process meats such as hotdog, bacon, burger patty, etc. This idea can definitely save some money on our part. Rochelle, thanks for sharing about shopping for staples and non-perishables on Amazon. I have never done that but after your review of the process, I will look into it. Since it is working for you, it just might work out well for me also. Louise, I budget when I shop for groceries. I shop for bargains and usually find what I need. I have found that Amazon prices for staples and non- perishable goods are comparable and sometimes much cheaper than store prices. They are delivered to my door, and helps keep me out of the "middle of the store". I have also found that stocking up on certain items via internet ordering makes my shopping trips less frequent and quicker when I am only buying meat, dairy and fresh produce. I usually take my time when placing an order, so I can think over my choices ("Do I really need that?") before clicking the buy button. There's some good points here. I always shop as cheap as I can. I visit the Pound stores and bargain shops here in England too. They have some good bargains in them stores.